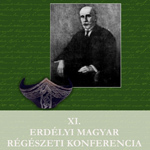 Between the 30th of November and the 2nd of December will take place the 12th Transylvanian Archaeological Conference organized by the Mureș County Museum and the Pósta Béla Association. The event will be held in the building of the Historical and Archaeological Museum located in the Medieval fortress of Târgu-Mureș. The interested ones can participate at lectures presented by specialists in the different fields of historical periods, like prehistory, Ancient history, Migration period and Medieval period. 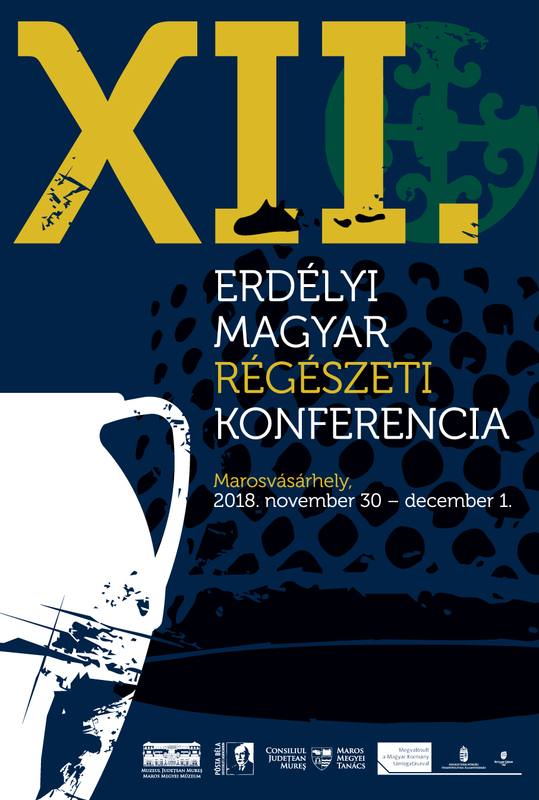 Another interesting group of presentations will be related to research history, presenting the activity of pioneers of archaeology and history from former centuries. Between the 23rd and the 30th of September in Cluj Napoca took place the 31st Rei Cretariae Romanae Fautores Conference, on which members of our team also participated. 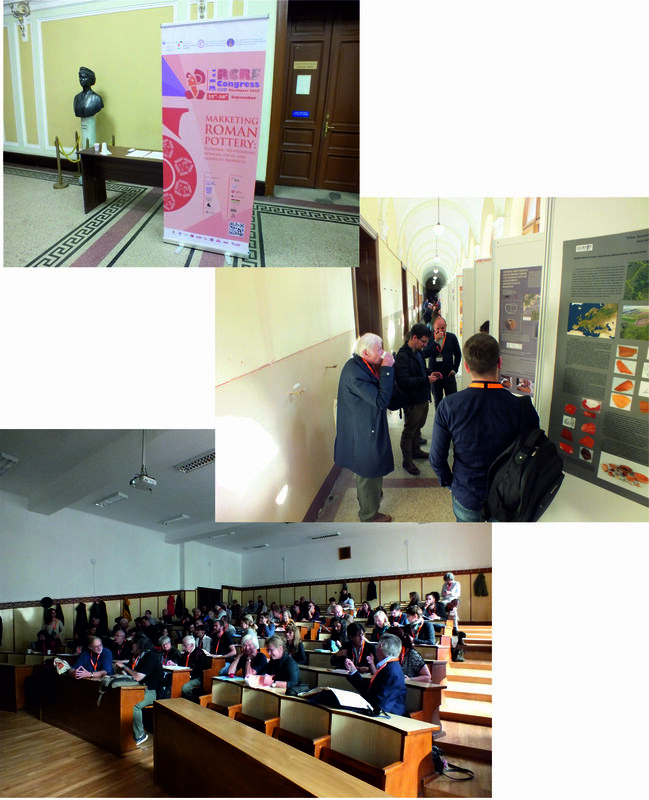 The large scale conference gathered specialists of Roman pottery from all over the World. The leading topic of the event was focusing on the economic relationship between local and imported ceramic products. 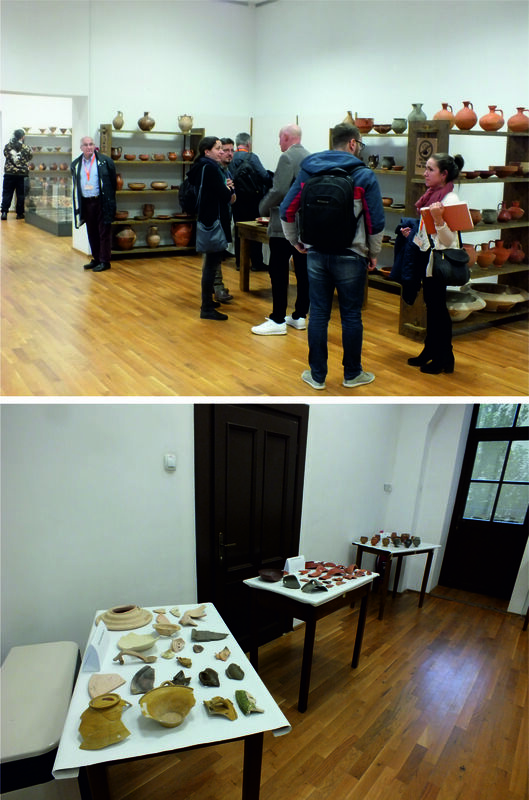 Among the many extremely interesting presentations and posters, the team visited Porolissum, Apulum, Ulpia Traiana Sarmizegetusa and Potaissa, having the opportunity to see in each site the locally produced wares. The exhibition, which gathered pottery from Roman Dacia and Moesia Inferior was opened during the conference, introducing also the Atlas of Roman pottery workshops from these two provinces.